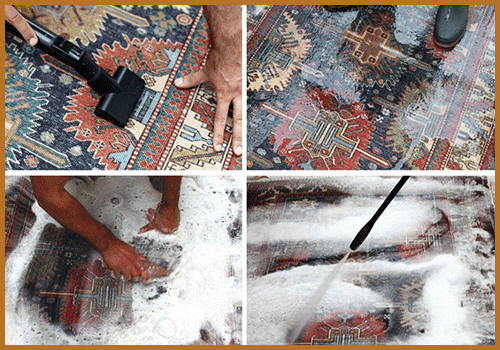 Require rug cleaning? call us today! 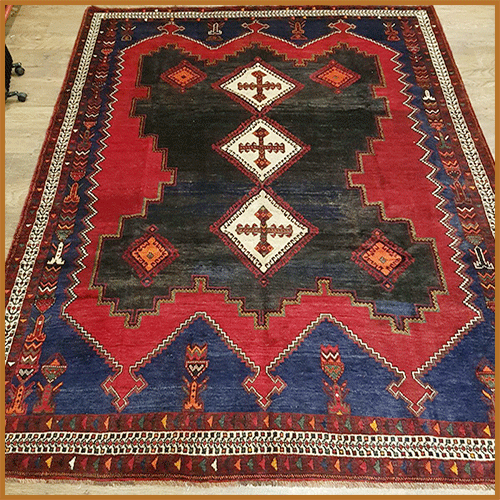 To look at Oriental and Persian Rugs is to gaze into a world of artistic magnificence. No other investment grows in beauty as it ages. 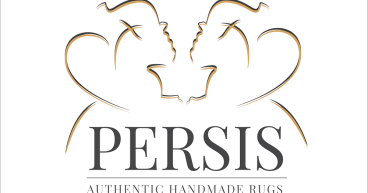 Persia seen as the spiritual, if not actual, home of rug making and its name has become synonymous with the finest and most outstanding achievements in oriental textile art. Much of this is due to the magnificent Court carpets of the 16th and 17th centuries which grace Western museums, and the 18th and 19th century masterpieces to be found in royal palaces and stately homes throughout the world. 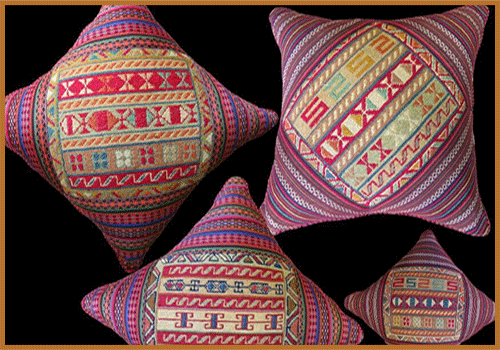 Persia is exceptional in the number and variety of its weaving groups. 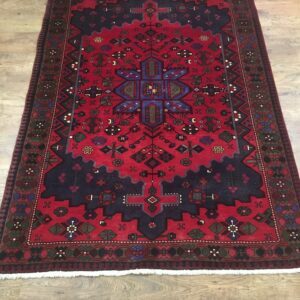 No other country can boast the same range of master workshop, workshop, village and nomadic rugs, and non come close to the diversity of carpet design. It is not surprising that Oriental rugs designs are emulated throughout the world. 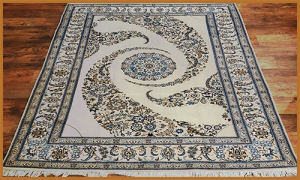 If you are looking for a beautiful carpet for your home, consider a Oriental Rug. 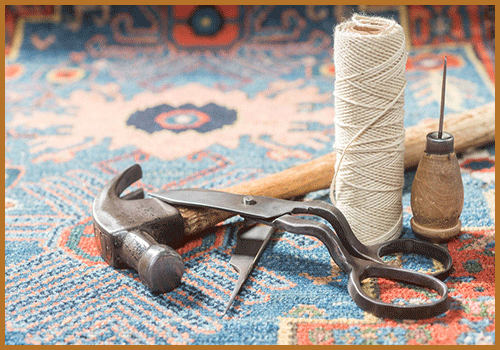 Hand made rugs for centuries have been recognised for their warmth and intricate designs. 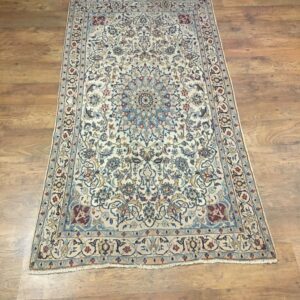 Persis rugs offer you the opportunity to purchase these unique and individual designed carpets at sensible prices. Our showroom displays the finest quality hand made rugs both in traditional and contemporary designs. 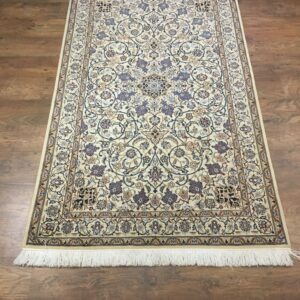 Persis regularly travel to Iran, Pakistan, India and Asia where they personally choose the best carpets not just for their beauty but for their durability and long lasting, that can be passed on to future generations, this being an investment in itself! 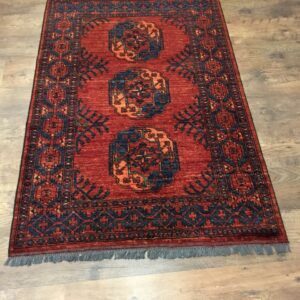 The special characteristic of all our Rugs is that they are all hand knotted and the fabric is composed of 3 parts, the Warp, the pile and the weft. They feature symbolic, regional and traditional patterns which have been loved for centuries and many more to come. 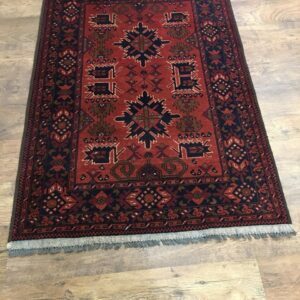 Rug Cleaning Specialist in Manchester, Northwest of England. Get in Touch, Call us Now. 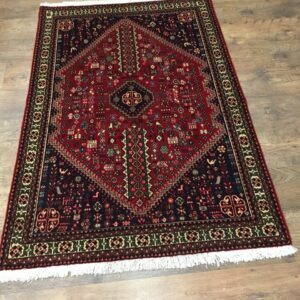 Excellent selection of rugs and carpets and first class service. Excellent service. Rug looks amazingly vibrant and clean. We have just got our rug back from being cleaned, it is fabulous, you can see the silk threads in it now. The service was first class. A big thank you for a brilliant job, we would not hesitate to recommend you.